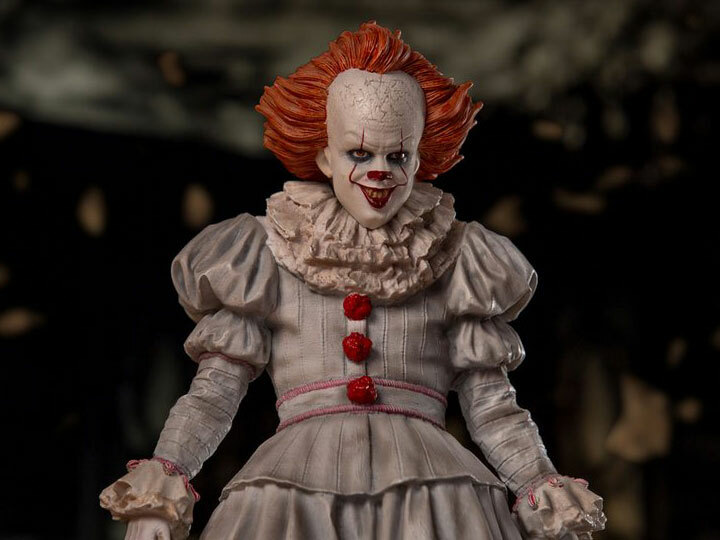 "You look like a nice boy. 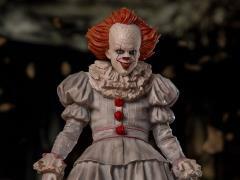 I bet you have a lot of friends." 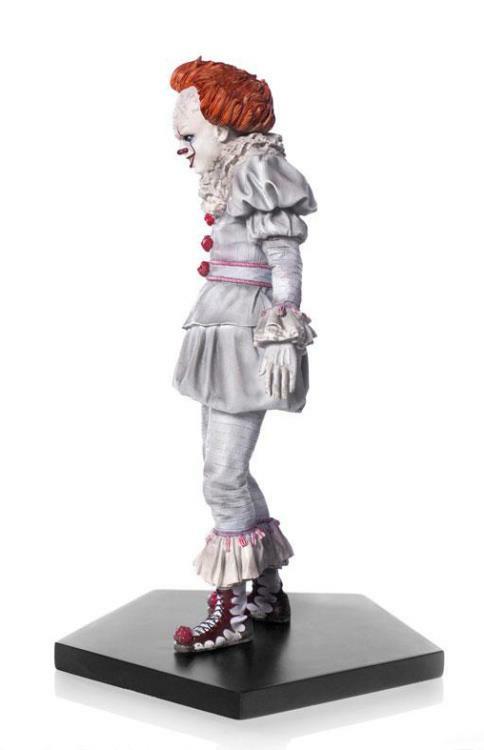 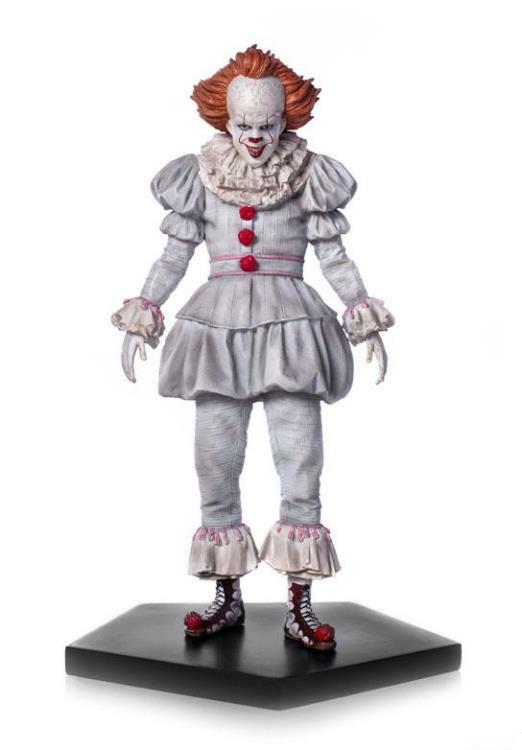 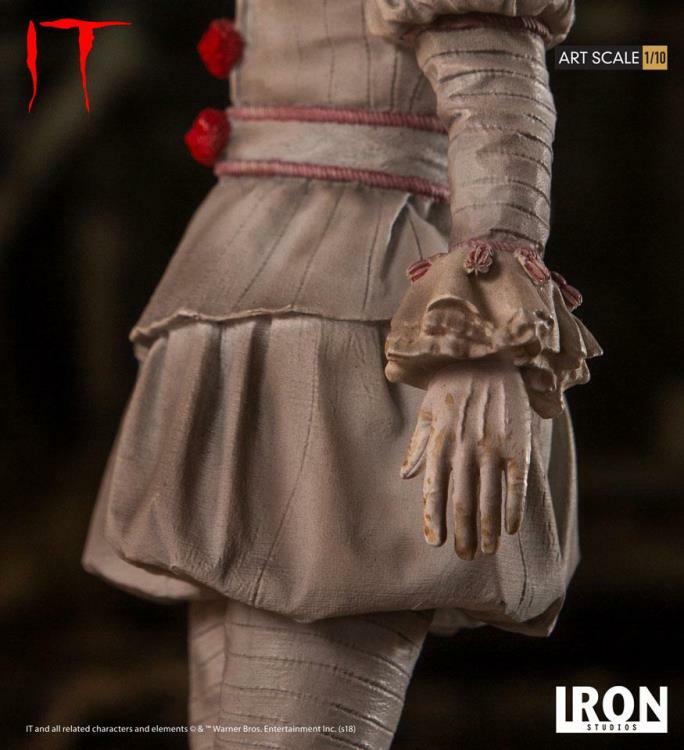 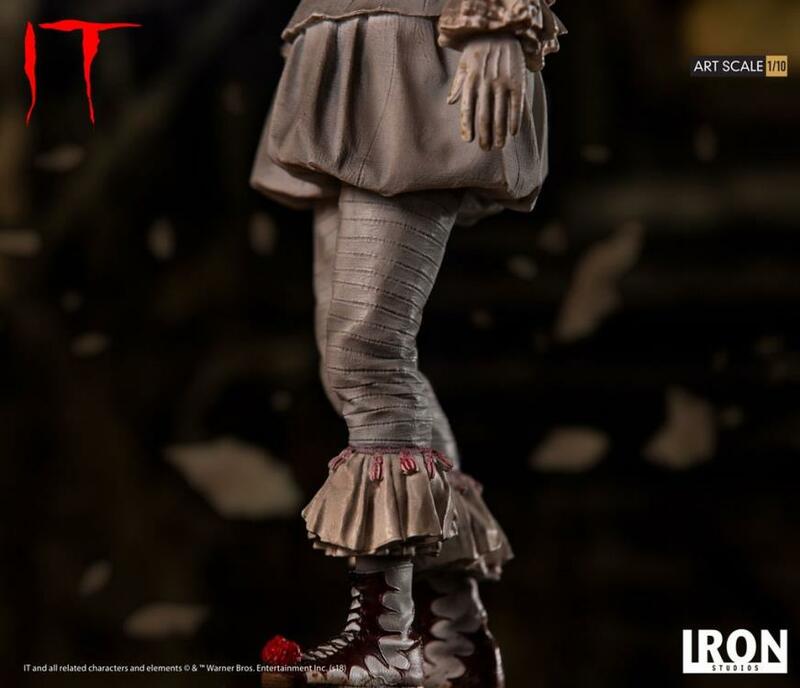 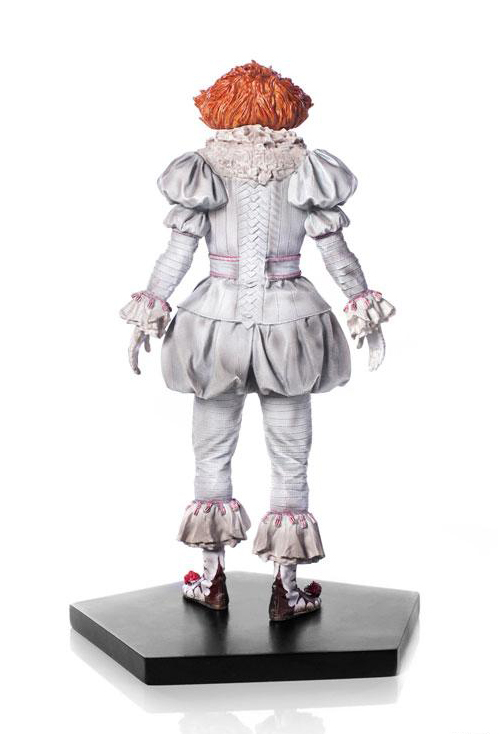 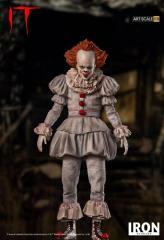 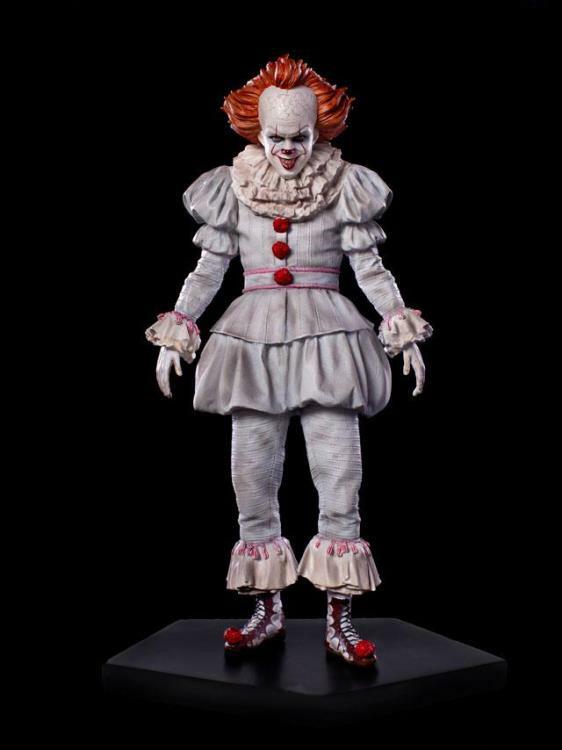 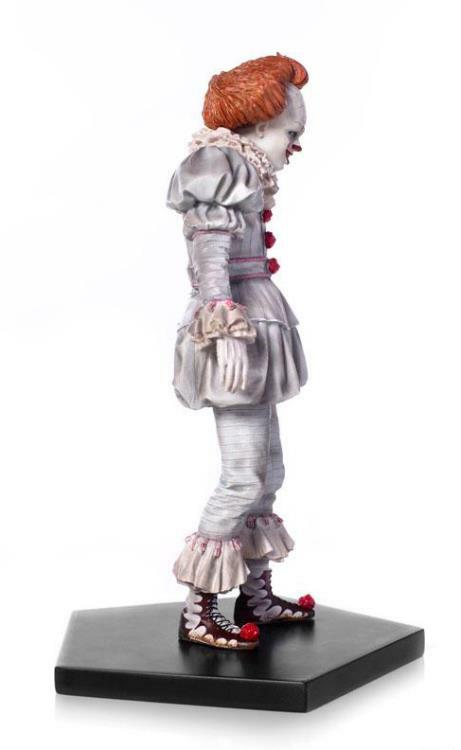 Following the worldwide success of the Warner Brothers screen adaptation of Stephen King's IT, Iron Studios is proud to announce the 1:10 Art Scale It Pennywise action figure! Using a variety of powers that include the ability to shapeshift, manipulate, and go unnoticed by adults this dancing entity primarily appears in the form of a terrifying clown. 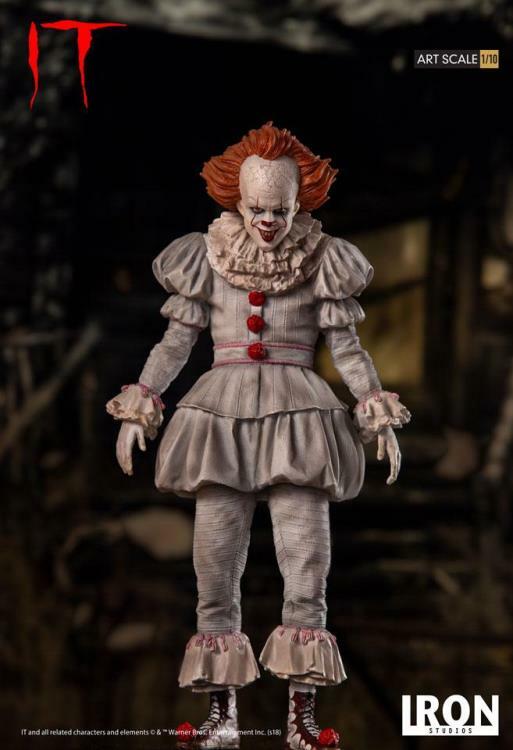 Complete your horror action figure collection with the Iron Studios Pennywise. 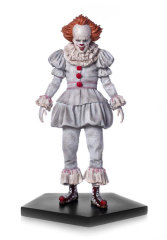 Don't forget to check out the NECA Pennywise action figure to complete your horror film character collection!